Advance Diagnostic Transponder Equipment AD 100 / Pro etc. Make key (all Lost), Make key from scratch whether or not with immo. 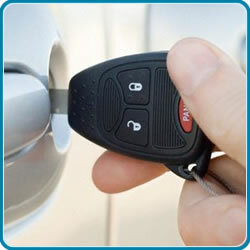 Repair remote control for car & auto gate.